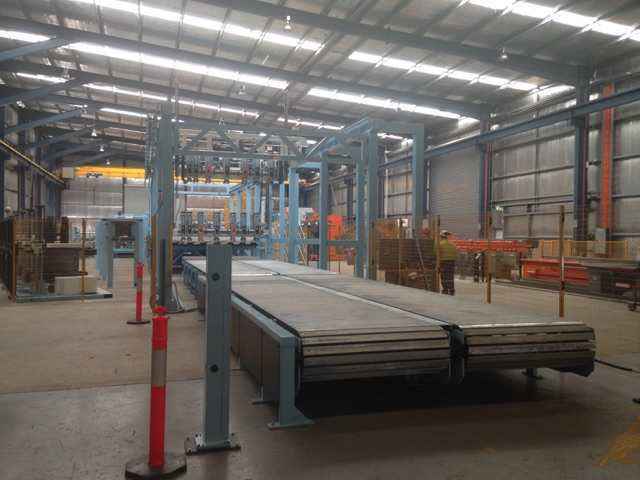 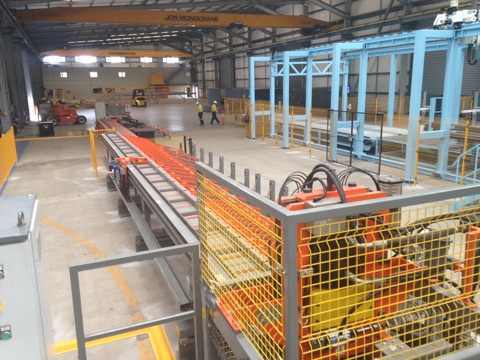 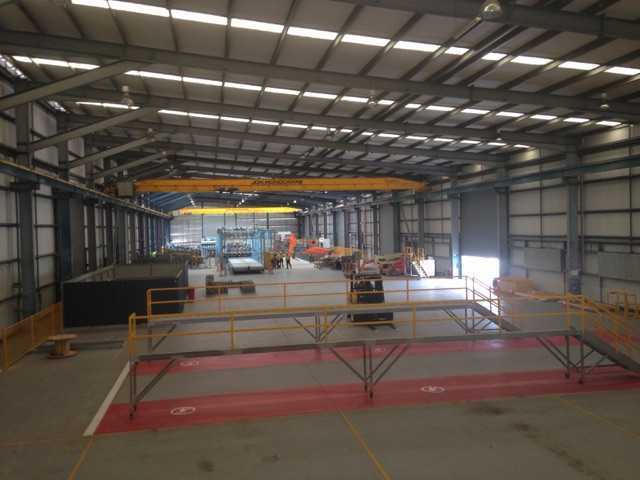 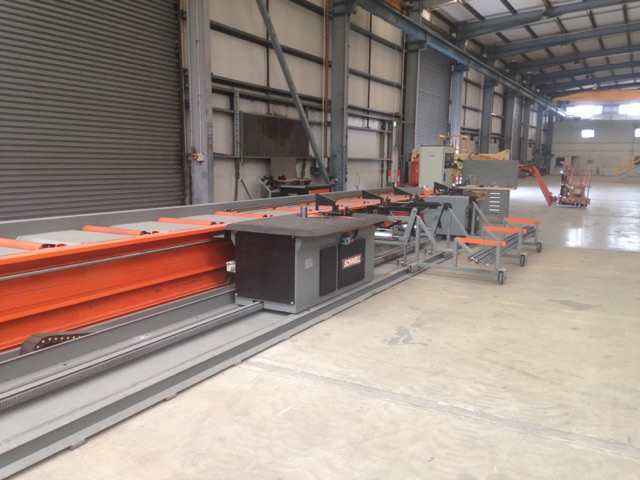 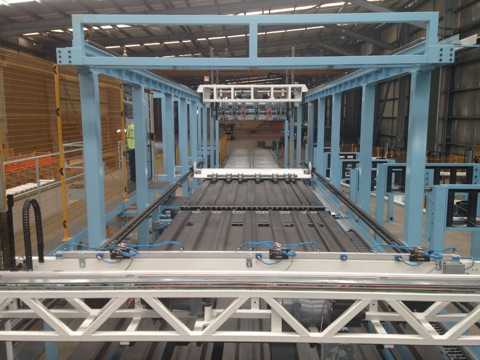 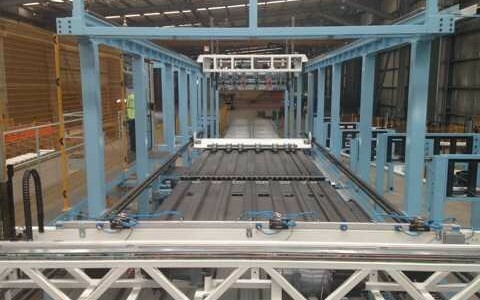 Five large pieces of steel reinforcing processing equipment including the Synthesis machine arrived from Europe earlier this year to fit out SmartReo’s state-of-the-art manufacturing site. 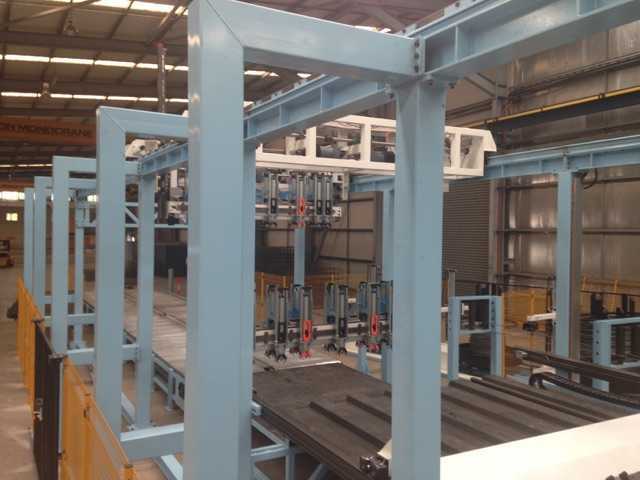 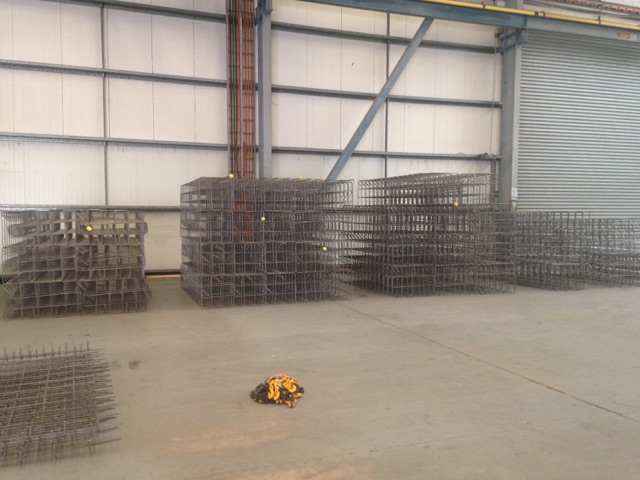 As part of the site set-up, the team focused building quality and safety into the operation from the outset. 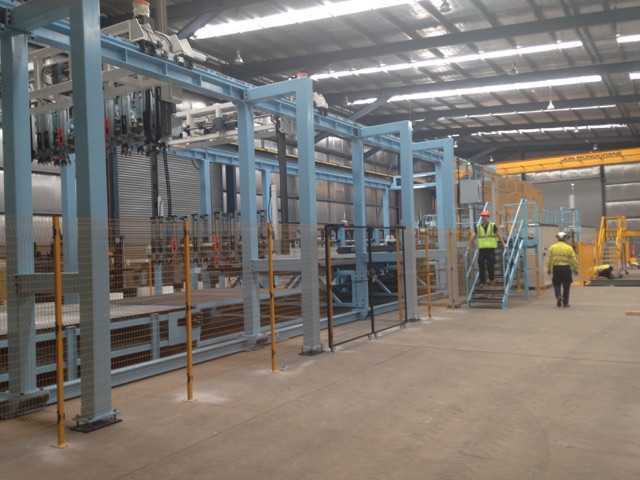 To achieve this, they developed processes with minimised human intervention to safely manufacture a repeatable, high quality and reliable product. 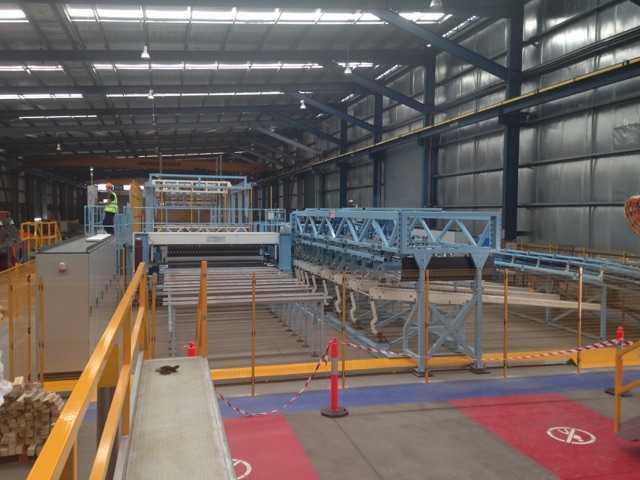 After constructing the plant and refining processes, the Wacol site is now close to operational with final factory acceptance testing and commissioning currently underway. 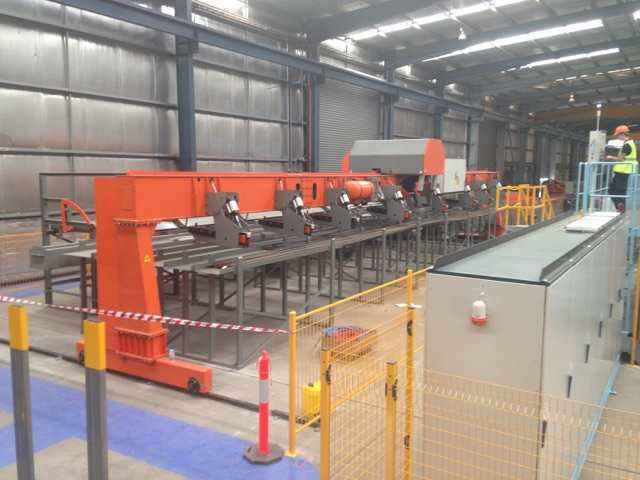 “Our team have worked hard over the past three months to install and commission our new machinery and technology”, said SmartReo General Manager Dom Allen. 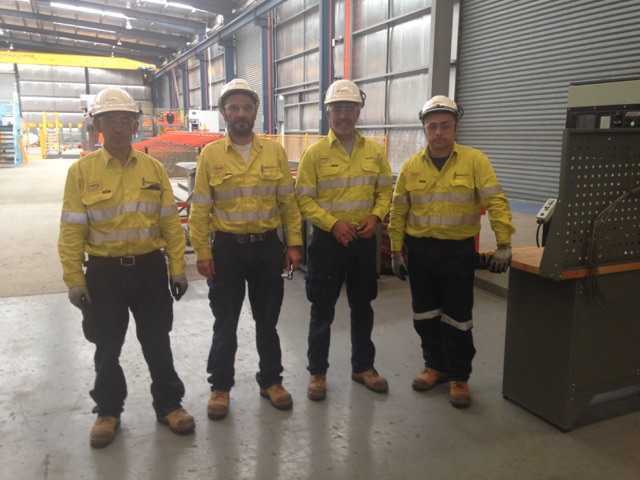 “I’m proud of how they’ve pulled together in a safe, positive and proactive manner”. 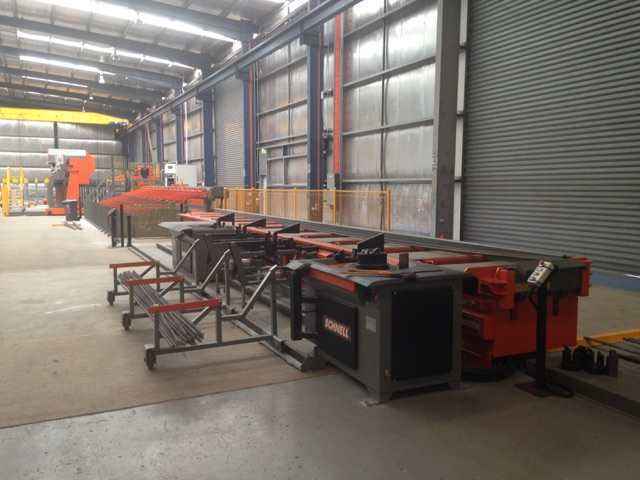 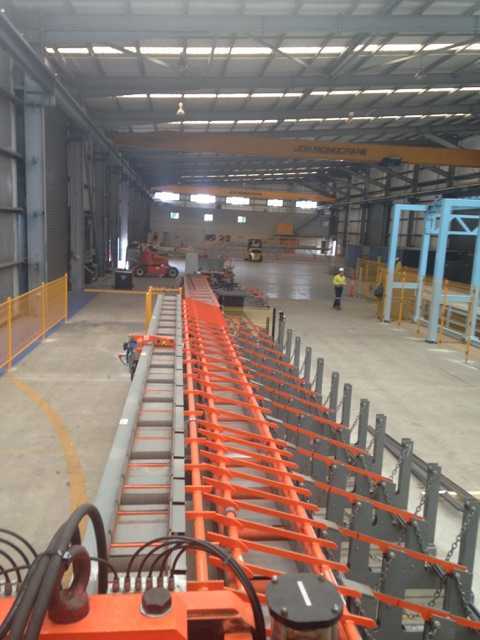 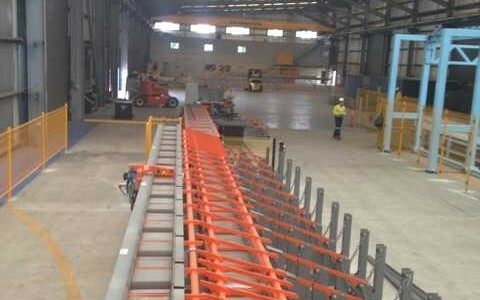 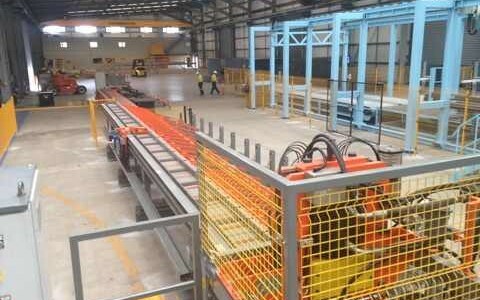 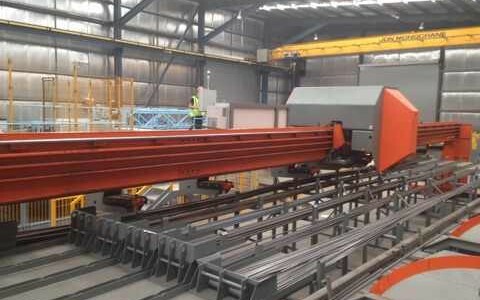 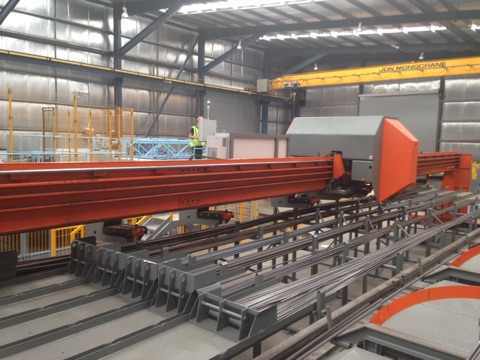 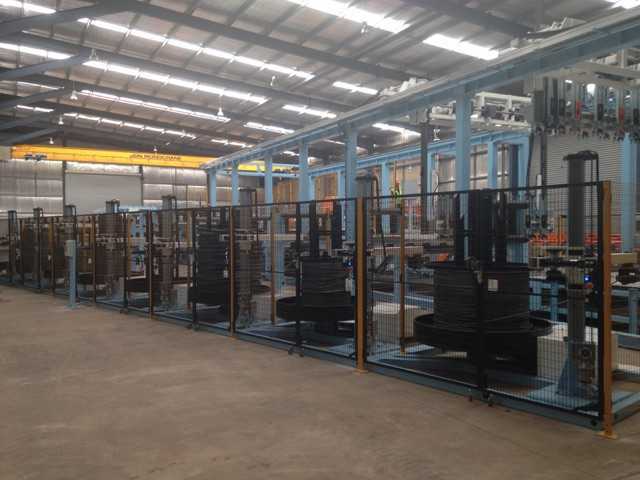 The Wacol site is expected to be ready to prefabricate its first steel reinforcing order in November.